I think I can safely say that everyone love macarons ! 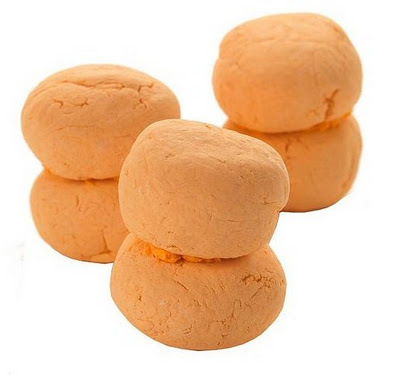 It was only a matter of time before the first bubble bar macaron (aka bubbleroon) was created! 2 round bubble bars with cocos crème in the centre that holds the ends together! 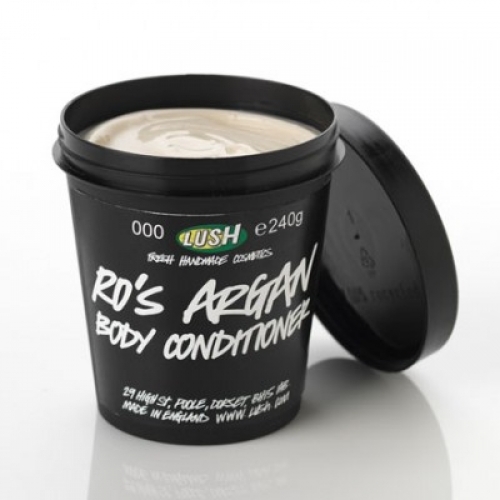 This lovely body conditioner smells like roses and contains the most nourishing and heeling ingredients they could find! You use it like a hair conditioner, this means that you apply it all over your body and then you rinse it off with water. I haven’t tried it myself, but I’m very tempted! It’s a bit different from the usual shower gels because it contains so many good ingredients! Now, how do you use a steamer tab? Well, you take a bowl with hot water. Put a steamer tab in the bowl. Bend over, so that the bowl is under your face and put a towel over your head and the bowl. 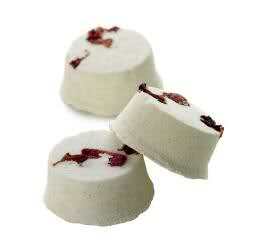 The steamer tab will steam causing it to release an lovely aroma therapeutic fragrance. You can either inhale this fragrance or use it to steam your skin! I sometimes use a similar product that I buy from the pharmacy when I have a cold, but now I can use the steamer tab from LUSH for skin cleaning as well! The Dream Steam steamer tab consists out of the same mix of oils as the Dream Cream.